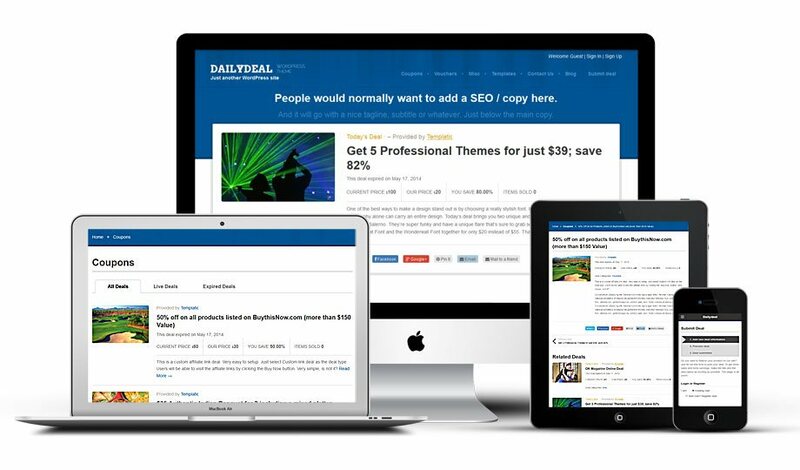 With the Daily Deal WordPress theme you can create a fully functional deals site using WordPress CMS. Along with selling your own deals, the theme will allow front-end users to submit discount coupons deals too. Ensuring great performance both on desktops and mobile phones is Foundation, one of the best front-end frameworks available today. This WordPress coupon theme comes with all the features you’ll need for a powerful discount deals portal. 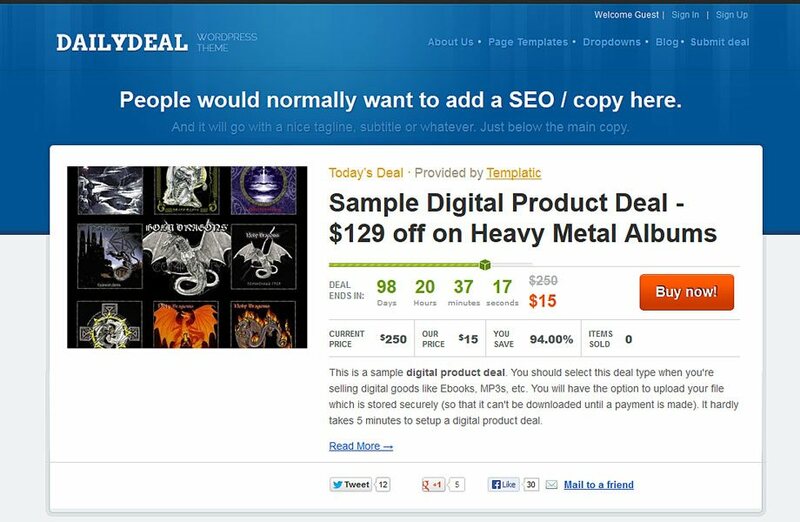 Use WordPress and the Daily Deal theme to create your very own discount deals and coupons website. Daily Deal comes with its own “deal” post type to let you create a professional and fully functional deals portal. The Daily Deal theme includes several types of deals which include: Custom (affiliate) type deal where the Buy Now button is linked to an external link, a digital deal and a coupon deal. In the responsive Daily Deal theme everything revolves around you – the admin. 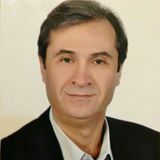 Once users, i.e. other sellers post their deals their job is done. The money made by selling those discount coupon deals first goes to you. This is to avoid people getting scammed on your site. The theme comes with a user and installation guide but help is always at hand. By purchasing this the Daily Deal theme you’ll be getting access to the Templatic support team. Our team is friendly and is always happy to be of assistance. Daily Deal isn’t limited to a preset selection of currencies. Add your own currency code, symbol and position. Use the back-end panel to create new fields for the register form; collect unique info from your visitors. Install a plugin and allow visitors to login via Facebook instead of registering on site. A multi-page guide containing text, images and video makes getting started with this WordPress coupon theme a whole lot easier. Use popular WordPress plugins such as Gravity Forms or WordPress SEO by Yoast to work on the search engine optimization of your deals theme. How does the admin make money with DailyDeal? There are two ways for the admin to make money. The first is rather passive; by selling ad space. The second one is by selling the actual deals. DailyDeal is structured so that all the money first goes to you – the admin. Once a deal is finished it is your job to forward it to the other parties. This part is done off-site so you can distribute the money however best suits you. Does DailyDeal work with multiple cities? No, it doesn’t, there is no multi-city functionality included. That said, nothing is stopping you from creating a MultiSite environment and creating a sub-site (running DailyDeal) for each city. Yes, it is. Daily Deal is a responsive coupon theme for WordPress and will look good on both desktop and mobile devices. Yes, of course. The logo and can be changed from the theme’s back-end section. Is DailyDeal available as a HTML template? Yes, it does. 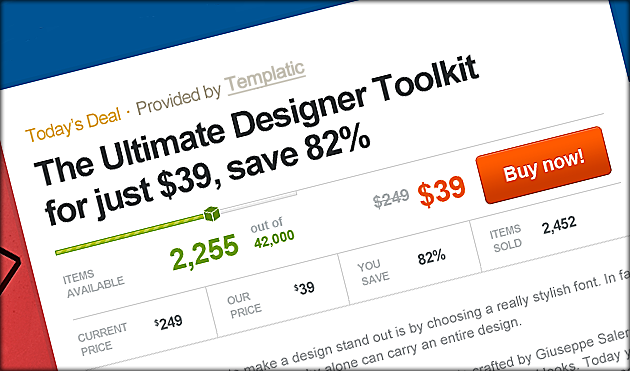 All Templatic themes work great on MultiSite, including the Daily Deal WordPress coupon theme. Yes. To embed a video into a place or event just paste the iframe embed code from YouTube, Vimeo or some other video sharing website.